New York is rather low on the list of gun-friendly states, and New York City is even harsher on Second Amendment Rights. In fact, New York is one of the only states that allows counties and cities to have differing gun laws. Legally licensed handgun owners in the city are only allowed to transport their firearms directly to and from the shooting range. During this time, they must remain locked, unloaded, and away from your person, with the ammunition separate. In addition, it is extremely difficult for handgun owners on Long Island to transport their guns upstate and out of state. The same, of course, is true for travel in the opposite direction. Traveling through NYC is the only accessible land route to and from Long Island, which has slightly more lenient gun laws. (Emphasis on slightly). New York State Law outlaws the transportation of any loaded firearms out of compliance with specific carry provisions. For example, these provisions may allow someone to take a gun to a range or one’s place of business. Carry licenses from other counties of New York do not allow carry in the five boroughs of New York City. The New York State Pistol and Rifle Association, along with three NYC gun owners, has challenged the constitutionality of the city’s regulations under the Second Amendment. The Southern District of New York’s Federal Court of Appeals then struck down the petitioners motion. However, the United States Supreme Court granted a writ of certiorari and will hear the case in 2019. Firearm legislation in New York City has done little to reduce violent crime. In 2019 so far, there has been an average of 13 shootings per week. Perpetrators overwhelmingly used illegal firearms for the attacks. Currently, the SAFE Act also applies to the state of New York. This piece of legislation limits magazine capacity and forces modification of semi-automatic rifles to comply with state standards. 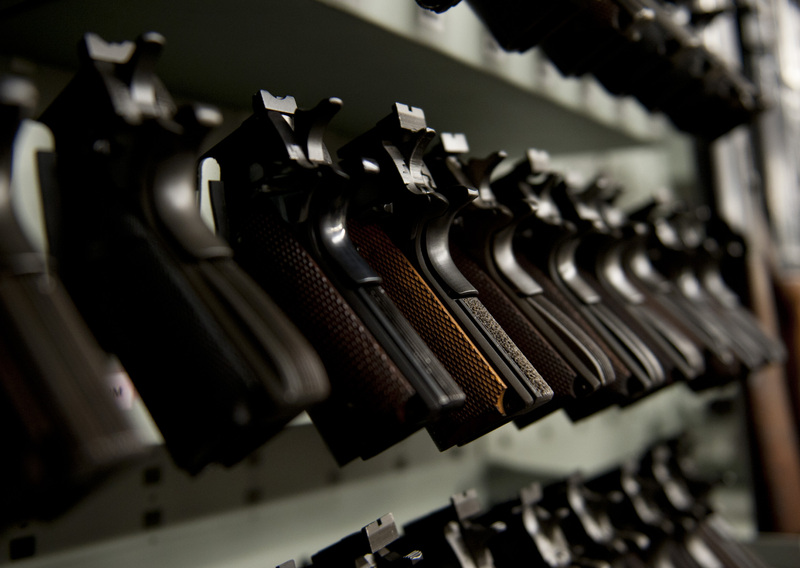 It also creates permit requirements for all firearms in New York City and handguns statewide. There are presently proposals for “red flag” laws, extended waiting periods, and requiring handgun applicants to surrender their social media passwords and search engine history. The Supreme Court review, however, will call into question the state of current gun laws. If they overturn some of the handgun laws, it will make it extremely difficult for the state to pass future legislation to restrict gun ownership. There is some disconnect happening in California surrounding funding and achivement, and the students are not to blame for the LA teachers strike. Following national debate on the topic of armed police in schools, the Baltimore school district has voted against implementing the practice.